Five of the borough’s six leisure centres have been transformed and now Waltham Forest Pool and Track is closed for redevelopment. 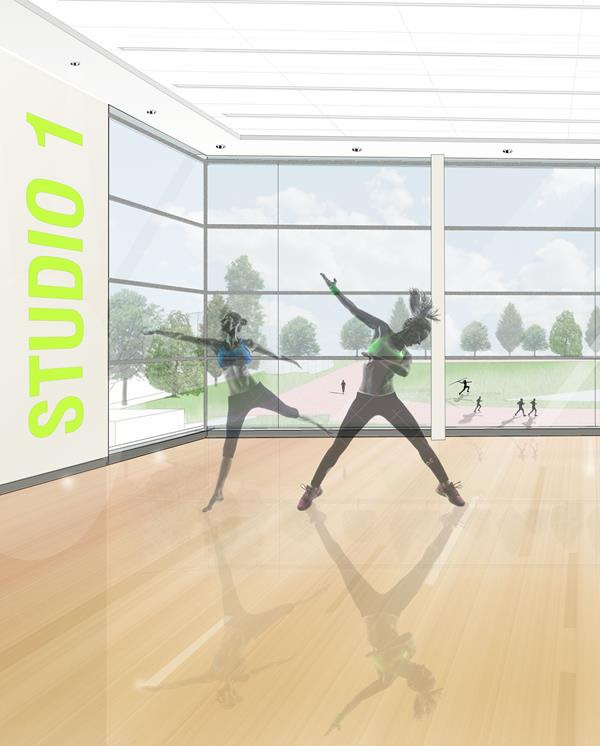 The centre, to be renamed Waltham Forest Leisure Centre, is set to become the centrepiece of the borough’s leisure facilities and we want to hear your views on our plans for the facility. The plans submitted to the Council’s planning department are due to be considered on 3 February 2015. The athletics track will remain open while works take place on the main building.